Meniga debuted Market Match, a new card-linked offers platform. Meniga’s transaction-data analytics and enrichment engine enables it to deliver uniquely targeted and relevant offers to the consumers on its platform. 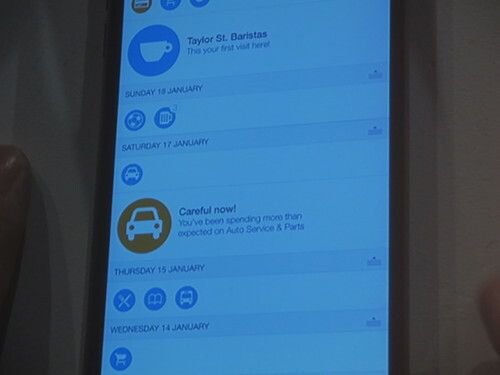 Meniga puts offers, insights, and notifications into the context of consumer financial management, integrated as part of new-generation PFM. A fun, engaging Facebook-like feed that transforms how people interact with their finances, and how banks interact with their customers. Meniga’s Market Match is a data-driven card-linked offers (CLO) platform that allows financial institutions to provide merchant-funded offers to their online customers using the power of PFM. 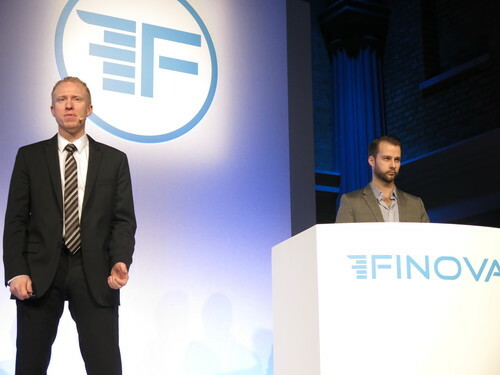 Meniga’s PFM Solution has received multiple awards for innovation, such as “Best of Show” at FinovateEurope in 2011 and 2013, and boasts market-leading adoption and retention metrics.